Non Dimenticar (original Italian title, T´ho voluto bene) – music: Gino Redi, a.k.a. Luigi Pulci, original Italian lyric by Michele Galdieri, English lyric by Shelley Dobbins. The song was introduced in the 1951 film Anna, in which it was performed by Silvana Mangano, her voice being dubbed by Flo Sandon’s. Born Mammola Sandon, Flo Sandon’s acquired her odd stage surname due to an error by an illustrator of the cover of her first album. According to a profile of the song at hitparadeitalia.it, the song should have been called “Non Dimenticar” originally, but the existence of a popular standard titled “Non dimenticar le mie parole”* led to a different title being chosen. The article suggests that Nat King Cole’s 1958 recording of the song (#45 Hot 100) “engraved” the song with a new title. 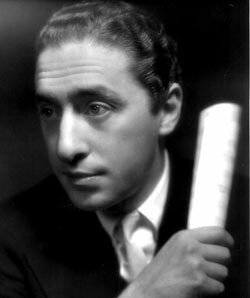 Cole’s use of the title “Non Dimenticar” may have been influential, but he wasn’t the first to use it as an alternate for “T´ho voluto bene.” Percy Faith recorded two early instrumental versions of the song. 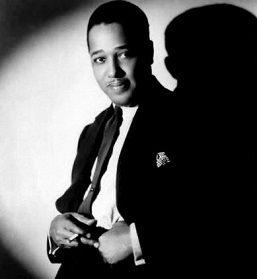 His 1953 recording is titled “If You Said Goodbye.” The title “Non Dimenticar (Don’t Forget)” was chosen for the 1954 recording released by Faith, before Michel Legrand (1955) and Nat King Cole (1958) followed suit. * Judging solely by number of covers available at Youtube, Non dimenticar le mie parole has evidently remained the more popular of the two in Italy. I don’t know when it was written, but Emilio Levi & Trio Lescano recorded it in 1937. She recorded the song for her Capitol album “Olé ala Lee,” also in 1960. Anyone know if there exists any sheet music for Non Dimenticar (T’ho voluto bene)?Or for Flo Sandon’s Buona Sera by di Ceglie?